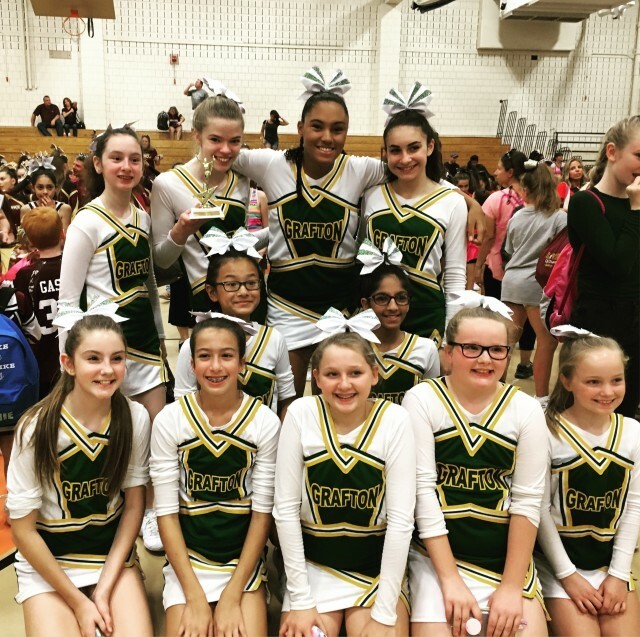 Register Now for Grafton Cheer! Here is a peek of what it's like to be part of our team. Updated Monday March 25, 2019 by Dorene Cable.